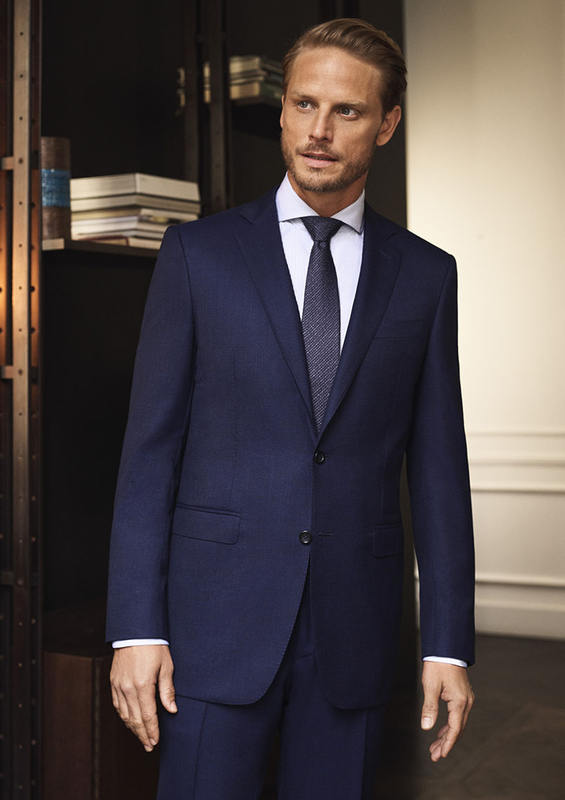 Su Misura is a service that allows you to create a garment that is absolutely unique and made exclusively for you. 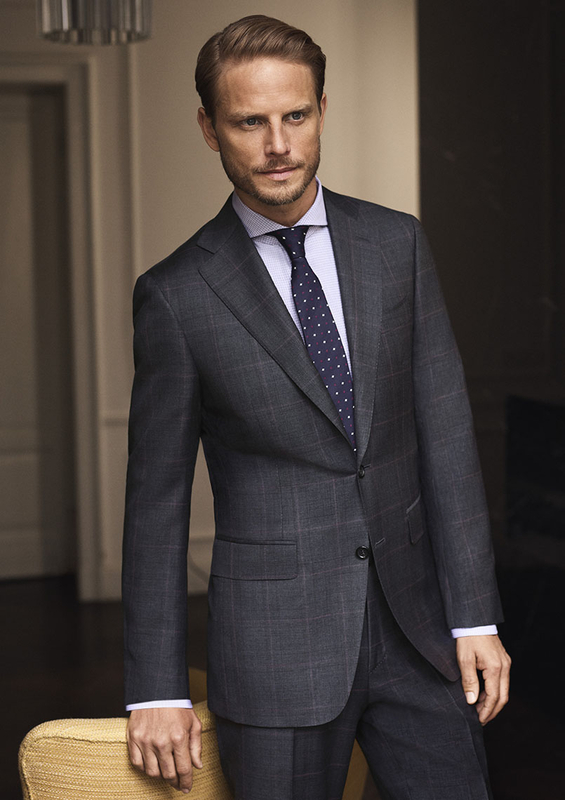 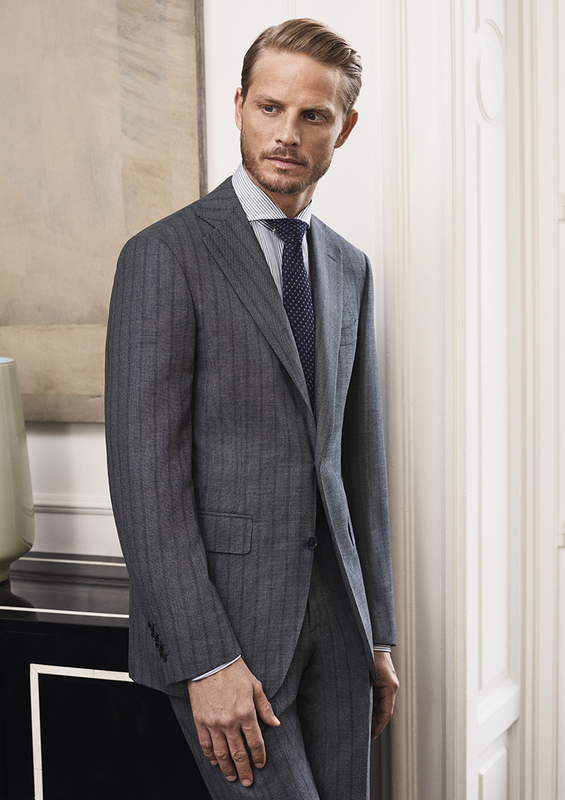 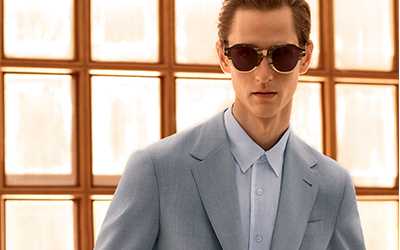 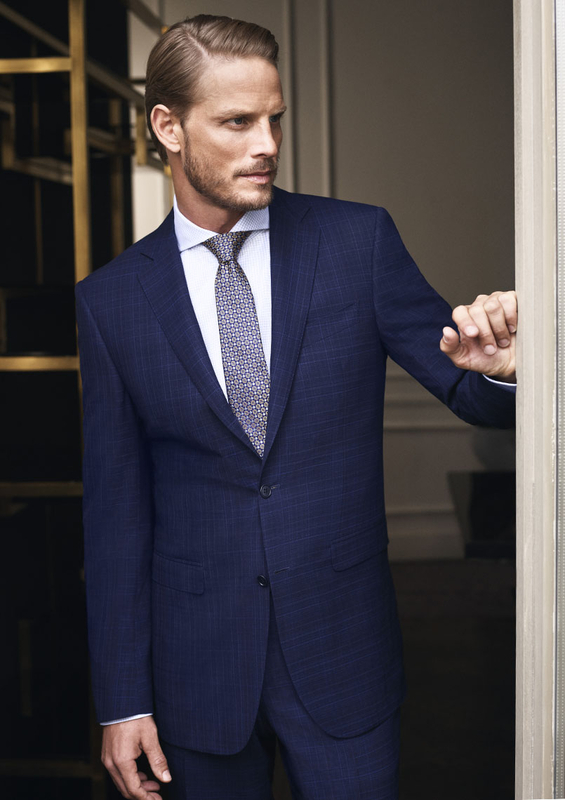 Suits, blazers, pants, coats and dress shirts; you can craft any of these with the expert advice of one of our Made to Measure Specialists, who will help you choose a style, fit and a fabric from a choice of over 500 options that are renewed each season and many of which are made exclusively for Canali. 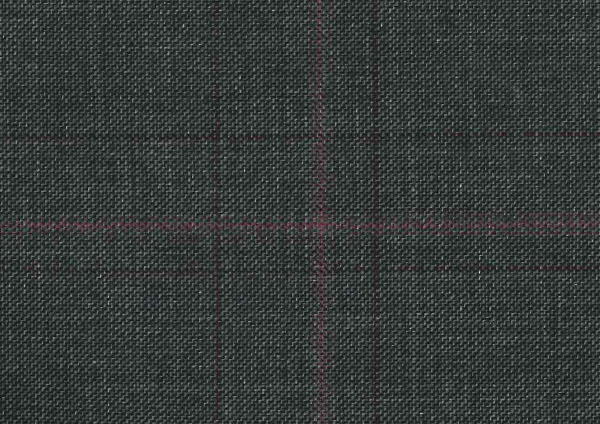 Super 150's Pure Wool, 230 gr. 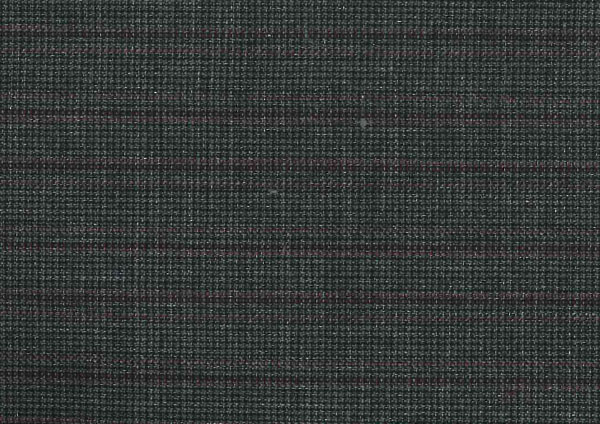 Super 150's Pure Wool, 250gr.